To say that we are a fan of Bernhardt is an understatement. 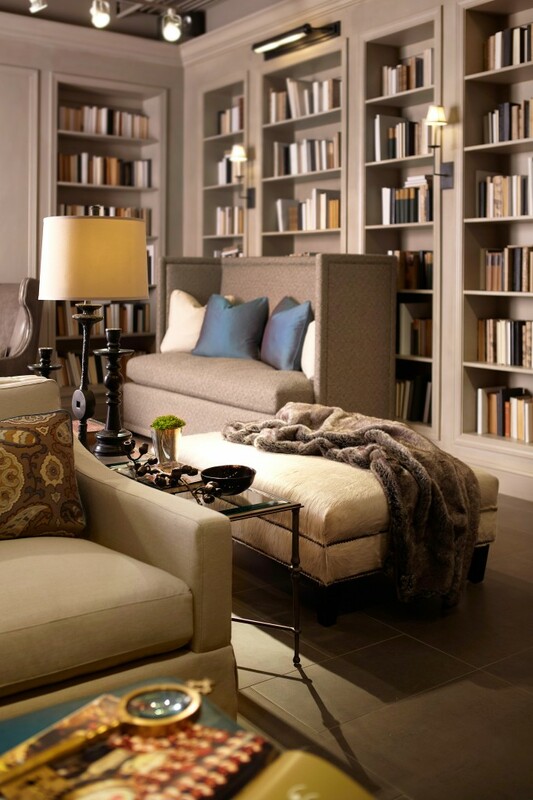 Throughout our careers as interior designers in the hospitality, commercial, and residential markets, Bernhardt has set a standard for style and craftsmanship. They didn’t earn High Point Market‘s Best In Show last fall for nothing! In a world of fast-paced style, many manufacturers have lost the time-honored craftsmanship of furniture making. Bernhardt has been creating superb quality furniture since 1889 and hasn’t lost sight of their roots in quality craftsmanship, while still maintaining innovation & modern style. We’ve seen some previews from Spring Market and we are so excited to see what they will be premiering at High Point in April! As long time fans and customers, we are so thrilled and honored to have Bernhardt sponsor our trip to High Point Market in April. We will be touring their showroom, speaking with DecorMentor on the changing design industry, discovering new goods for our interior design clients and shop…. and, of course, sharing all of it with you. 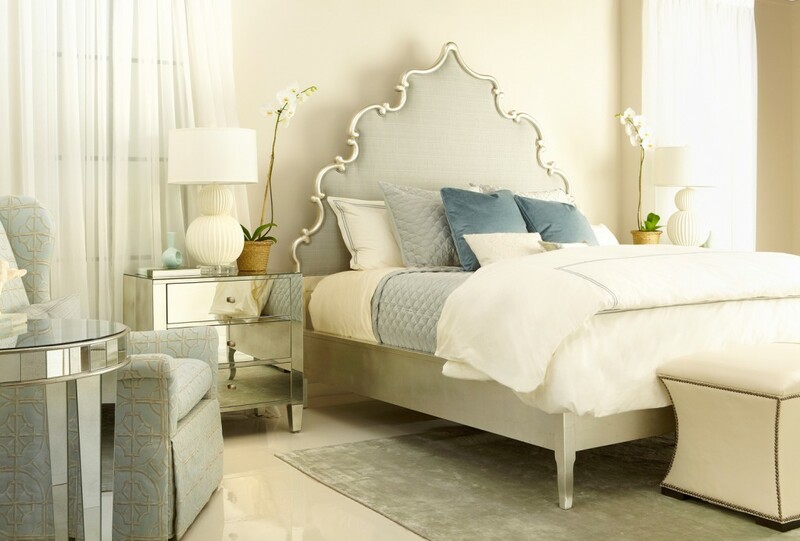 We will show you why we are so smitten by Bernhardt and if you didn’t love them already, we’ll turn you into believers and show you the value of the quality and style Bernhardt offers in their pieces. Until we can share more with you next month, stop by the Bernhardt website to see the gorgeous pieces you’ve likely been coveting in design magazines for years. And, join us on Wednesday, March 20th, at 6-7 pm EST for a chat where we, along with other top designers from DecorMentor, will share their favorite product previews for April Market. It’s a great opportunity to discover new products and see what styles are trending. 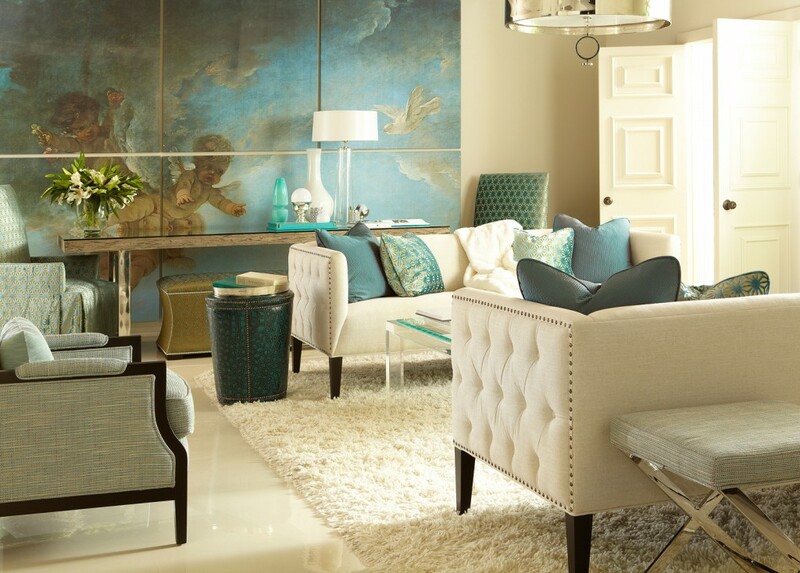 Of course, we’ll be sharing new introductions from Bernhardt, among others, on @PulpDesigns .